Moving home is always a challenge. But when you get to the other side and find your prized possessions cracked, scratched or broken, it’s no longer a challenge – it’s a catastrophe. So how do you preserve the fragile, expensive items? We offer seven tricks for ensuring that antiques, artworks and everyday precious breakables get to their next destination in one piece. Original artworks are assets that can appreciate in value over time. Any blemishes, scratches or fading of pigment can, however, crush any hope of a substantial pay out down the line. That’s why it’s essential to move your oils, watercolours or mixed media artworks in reinforced cardboard boxes that are made to size. 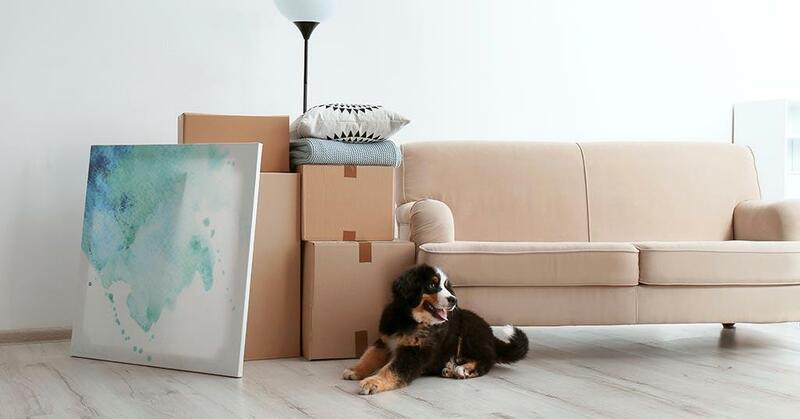 A snug fit and plenty of bubble wrap or packing paper is the best way to preserve the canvas, the protective glass and the frame. In so doing, you’ll have the pleasure of being able to gaze at a beautiful piece at your new location – until it’s time to sell for a tidy profit. Plates and platters – whether decorative, made from the best bone china or simply day-to-day – require a bit of extra attention over a move. The best way to pack these delicate objects is to wrap each piece individually and stack them tightly in a box in a vertical position. This way, you’ll eliminate any pressure on the more fragile centres of the plates. But ensure you plug all the little gaps with extra padding to hold each item in place. You can protect large appliances and pieces of furniture from dings, dents and scratches by wrapping them in moving or furniture blankets. 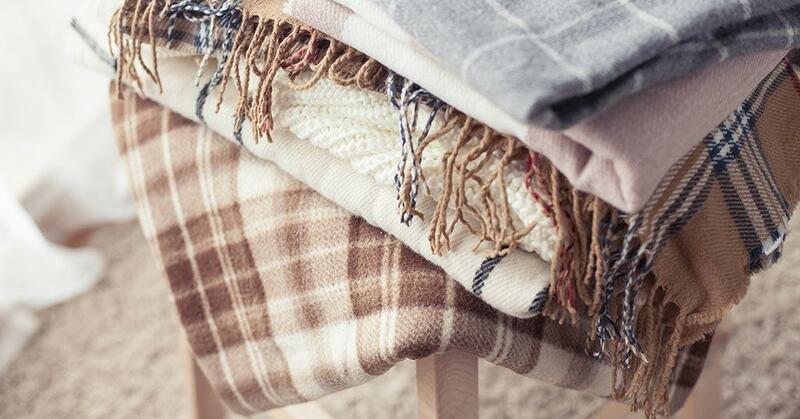 Unlike plastic, these don’t trap moisture, and so are appropriate even for wooden furniture. 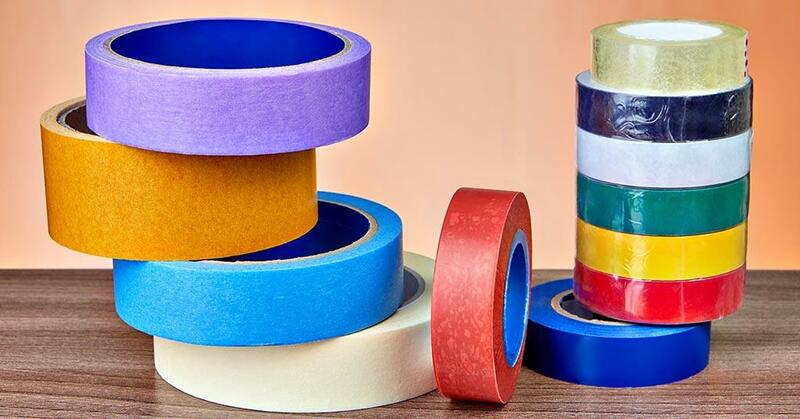 They’re also inexpensive and offer protection against the kinds of small mishaps that happen during most moves. Use your softs – pillows, duvets, cushions, eiderdowns and soft toys – to add an extra layer of protection to your goods in-transit. 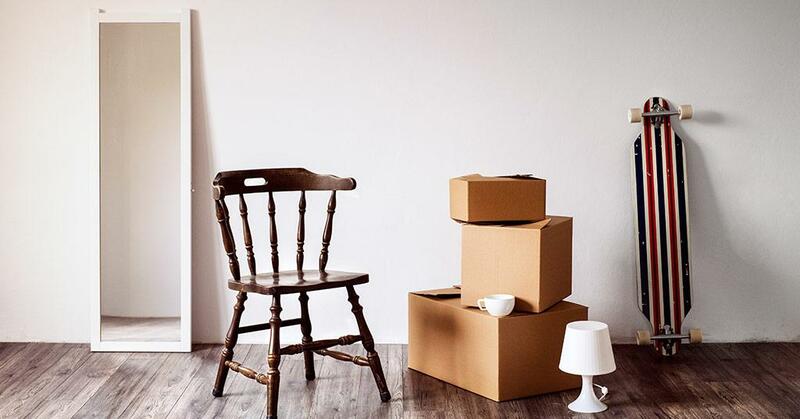 You can lump them altogether in one or two black refuse bags, and shove them into gaps between packing cases, boxes and large, fragile items. The entire load will be more secure and stable, and you’ll have your bedding and little ones’ favourite toys close at hand. Mirrors, especially antique mirrors, are particularly susceptible to damage. Just a slight touch by a hard, heavy object can easily shatter the glass. Before you wrap the entire mirror in bubble wrap, and deposit it into a custom sized box, we recommend you tape a large X across the front of the mirror. It will reinforce the glass and – in the worst-case scenario – hold the pieces of broken glass in place so that they cannot wreak damage to life and limb when you unpack on the other side. Glassware, whether it’s cut crystal or the standard stuff, can be safely transported in old, used wine cartons. The bottle separators are just the thing to keep the glasses isolated from each other so that they do not clink together and crack. Each glass should be wrapped in paper or bubble wrap and placed tightly into one of the six – or twelve – gaps. 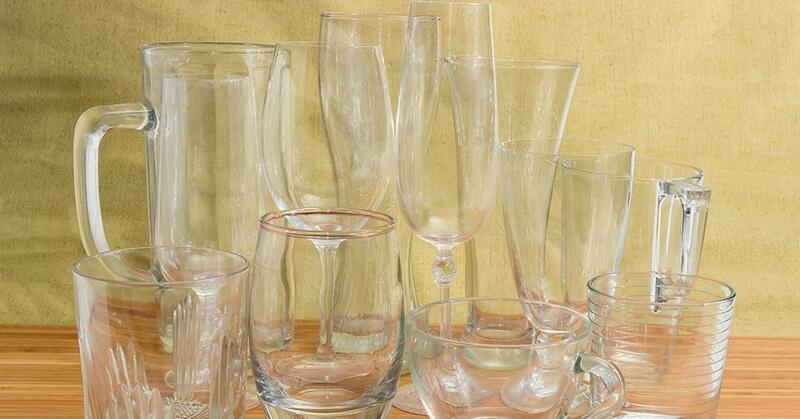 You can place one or more glasses on top of each other provided you have sufficient padding between each layer. At Ecobox, we offer sturdy plastic moving boxes that are ideal for packing and moving fragile items. 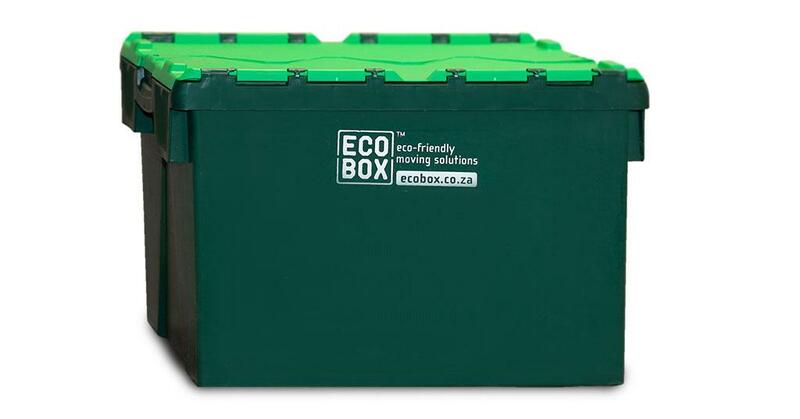 Each Ecobox has a capacity of 70 litres, and the boxes are seleable, stackable and fully recyclable. Just rent these boxes for the time you need them. 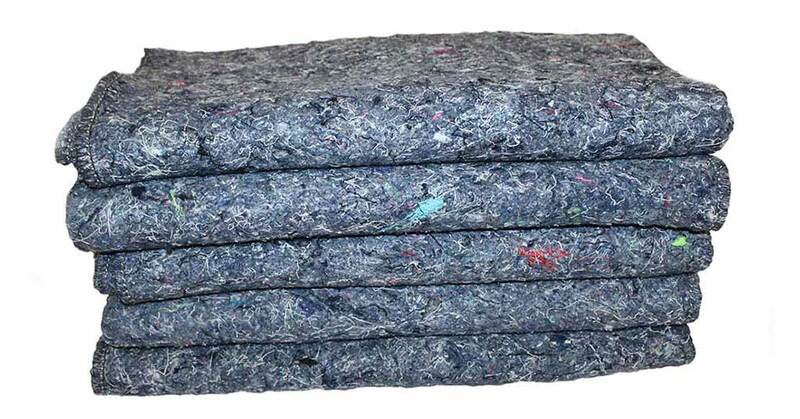 Then we’ll collect, sanitise, clean, and reuse them – making them an environmentally sound (and affordable) alternative. 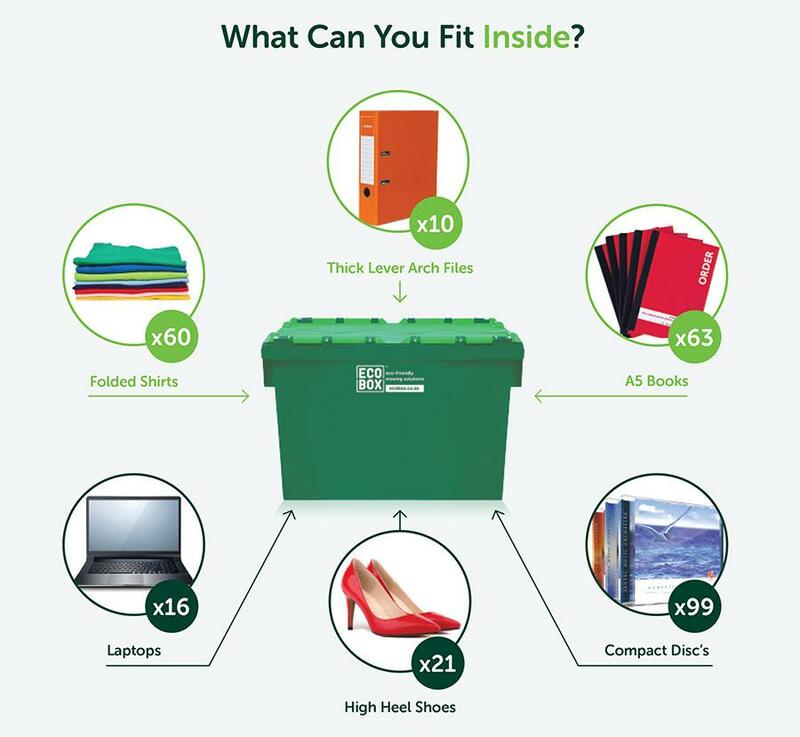 Just order your Ecoboxes and we’ll deliver them to your doorstep – and once you’ve moved and unpacked, we’ll collect them, where and when it suits you. Contact us for more information or order online now.